Year 12 and 13 students from Maluafou College rocked the stage at Vaitele Uta and on national TV on Monday night, entertaining the crowd for the 13 Days of Christmas programme. It was the first time ever a college has participated in the programme in the 18 years it has run – and it won’t be the only one this year, with Avele College scheduled to perform tonight. 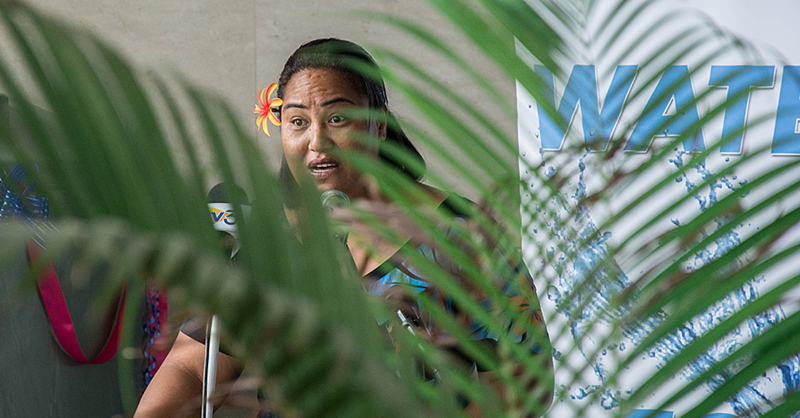 The Maluafou College performance was the third of 13 shows, and gave students a chance to showcase their talents on stage to locals and those watching from abroad. 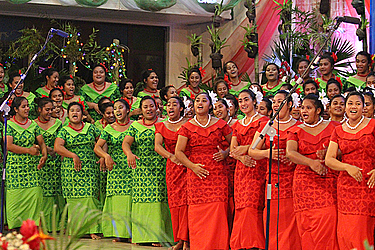 The performances included a number of old Christmas favourites in Samoan and English, as well as the song which saw the College take first place in the Samoa Ne’i Galo Festival earlier this year. Minister of the Congregational Christian Church in Vaitele Uta, Rev. Muao Fagasua Su’a, said the idea to have schools participate this year was a suggestion from TV1. 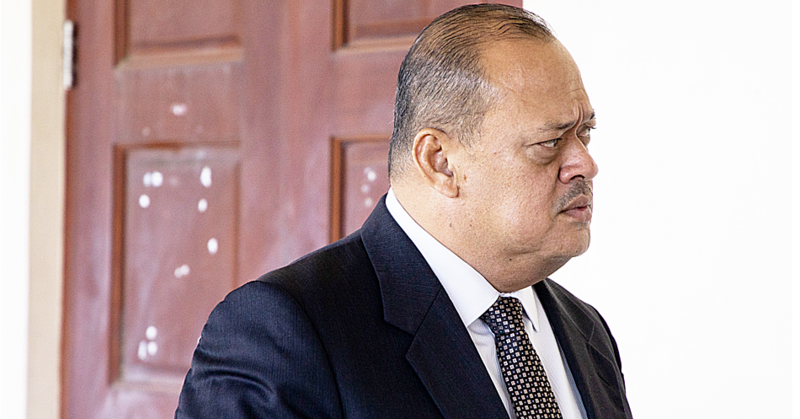 “This year we are working together with TV1 in showcasing their programme globally, and so they suggested that it’s better to have changes for this year, and to have schools participate and some of the government departments,” he said. 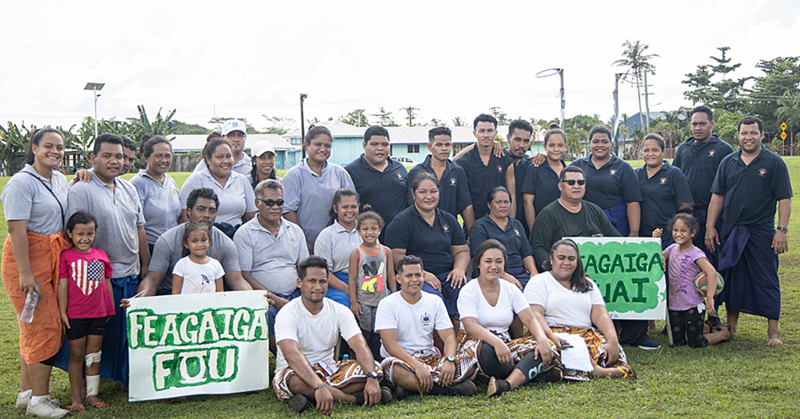 “So we thought it would be a great idea, and then we went [to] these two schools and they were more than happy to participate in this year’s programme.” More than 100 Maluafou College students participated, dressed in festive colours for the show.